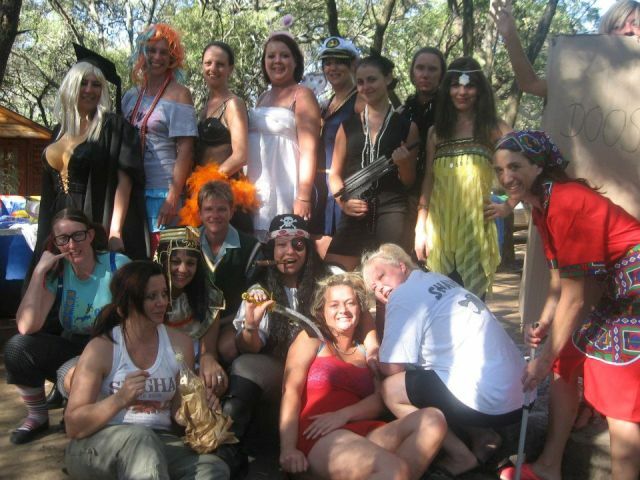 Girlsweekendgetaway.co.za provides a place for girls to plan and book fun weekends together! Whether you plan a girls’ weekend getaway trip to take a break from the usual housekeeping responsibilities (including husband and kids), to go on a refreshing spa trip, to celebrate with a fun bachelorette party, or just to visit new places and meet new friends…you will find everything you need here on Girlsweekendgetaway.co.za. Explore destination ideas and get useful tips on where to stay, spa and play! Choose a girls’ getaway to the destination of your choice, within a 150 kilometre radius from Pretoria, and this site will guide you to plan a fabulous weekend with your girlfriends! You and your girlfriends will share experiences and create memories to last a lifetime. So go ahead, start planning your girls weekend getaway trip and experience a weekend to remember!